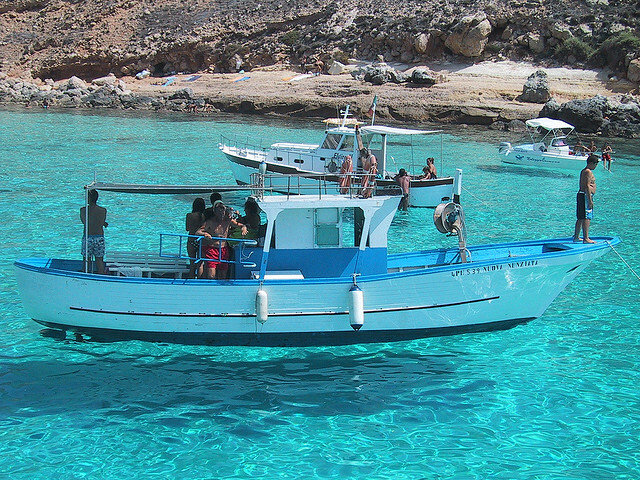 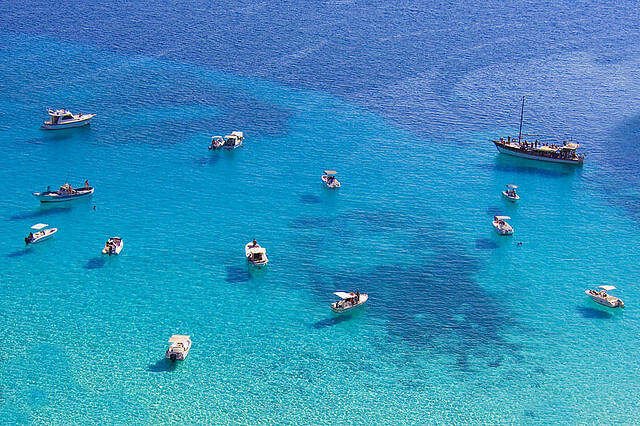 The Island of Lampedusa lies 225 km from Sicilian Coast and 138 km from Tunisia. 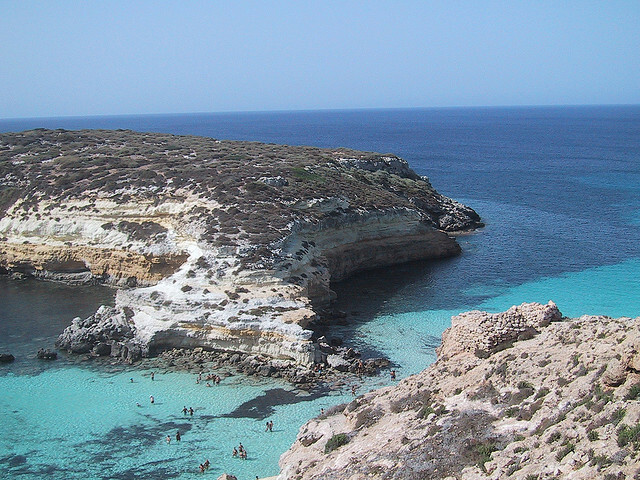 The geographically peculiarity reflects the soul of this island which is considered the first gateway to europe. 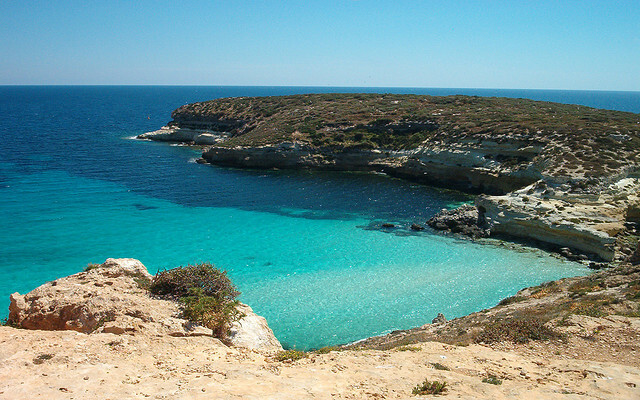 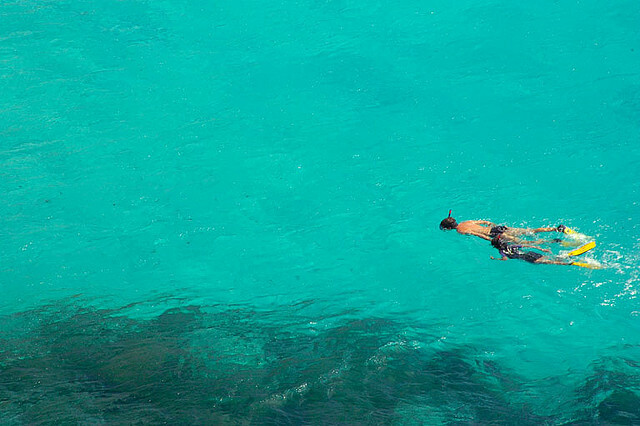 The arm of the sea in between is not deeper than 120 m. and this makes Lampedusa one of the most beautiful seaside destination of the world.